Hmmmm...You'd be hard pushed finding a better place for a family meal and adventure than The Boathouse. 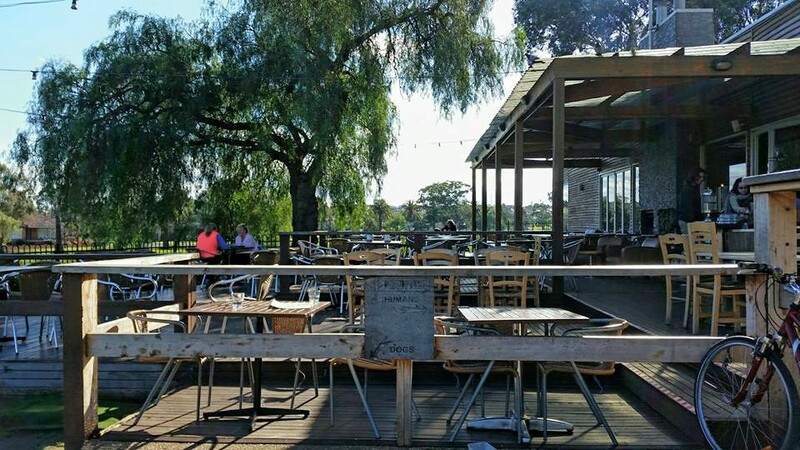 Imagine beautiful views of the Maribyrnong River, a gorgeous big deck, the Maribyrnong park and playground right next door, a handy kiosk, great food and excellent service - you could seriously spend a good chunk of time here. Their menu caters for kids and their big people menu is simple yet stunning with foods to share, pizza, desserts and some classy mains to choose from - Mamma says this place has a warm and friendly atmosphere, and whatever you choose to indulge in when you set sail for the Boathouse you will always enjoy.